For almost a decade, Rachel Caine has turned her back on home, kept distant by family disputes and her work monitoring wolves on an Idaho reservation. But now, summoned by the eccentric Earl of Annerdale and his controversial scheme to reintroduce the Grey Wolf to the English countryside, she is back in the peat and wet light of the Lake District. The earl's project harks back to an ancient idyll of untamed British wilderness—though Rachel must contend with modern-day concessions to health and safety, public outrage and political gain—and the return of the Grey after hundreds of years coincides with her own regeneration: impending motherhood, and reconciliation with her estranged family. Between land and sea, day and night, life and death and the like, there lie those borders that, much as we might try, we cannot deny. Equally, though, there are those we impose: make-believe borders drawn to defend against that which we fear, as well as to keep what we want for ourselves within. 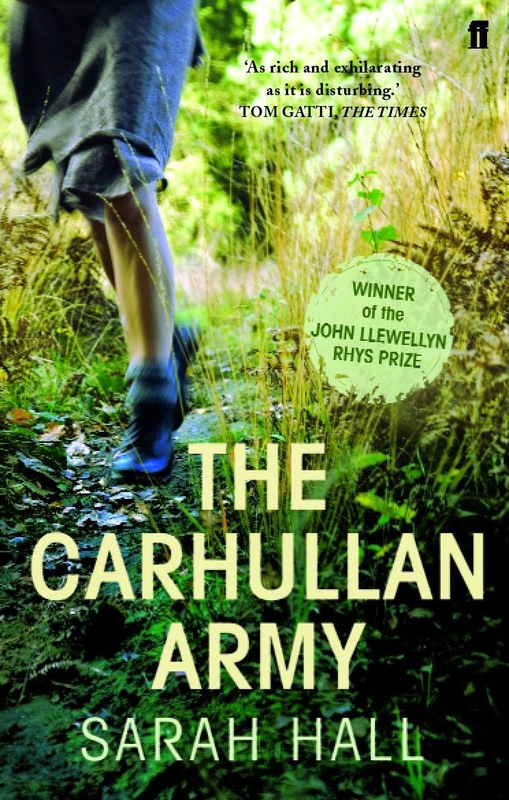 Set in the pristine wilderness split down the middle by the border between Scotland and England—as powerful a haunt here as it's ever been—in the run-up to and the aftermath of 2014's hotly fought Independence Referendum, Sarah Hall's fifth work of fiction is a sumptuous study of truth and trust some are sure to slight because it seems slow... but no. 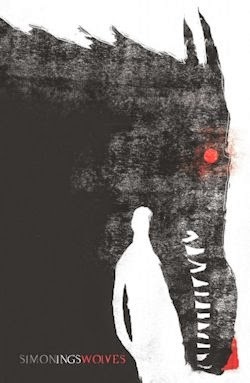 The Wolf Border takes longer than I'd like to find its feet, but before long it's toddling confidently, then running rampant—not unlike the near-mythical infant its protagonist produces. An age ago, wildlife biologist Rachel Caine escaped this close-knit community—most notably her suffocating mother—to run a sanctuary of sorts in Idaho. There, she learned how to live and how to love—not by befriending her fellows, but by watching the wild wolf packs that prowl the plains of the reservation. See how the author suggests something of Rachel's situation in the same breath as introducing the wolves? That's not an accident. Next to nothing about this book is. The Wolf Border is almost impossibly purposeful: its every element is meticulously measured, developed with painstaking consideration, before being brought to a carefully controlled conclusion. 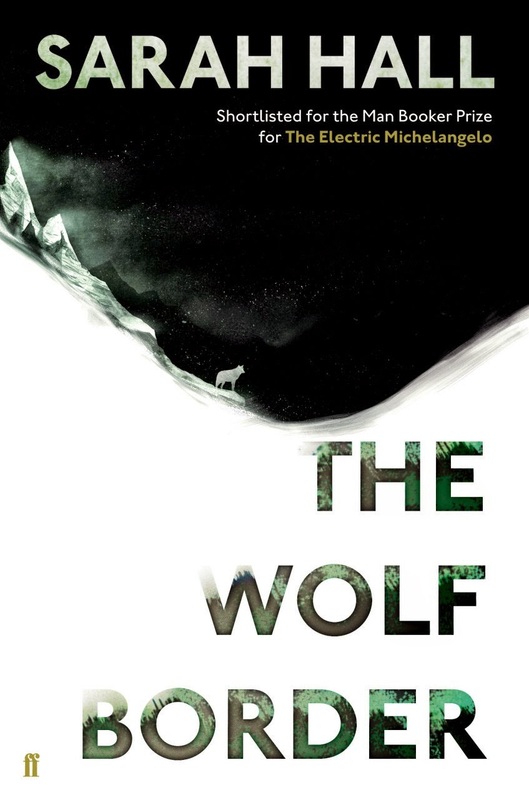 To make matters worse, when Rachel finally arrives at her destination, her mother's company frustrates her—infuriates her, in fact; she misses an opportunity to build bridges between herself and her brother; and she simply can't bring herself to believe in the Earl of Annerdale's dream of rewilding wolves in the countryside of Cumbria—so back to Idaho she goes. Only for a moment, though; a few brief but bleak weeks during which she stupidly sleeps with her best friend, falls pregnant with Kyle's child and finally jacks in her job at the reservation to take the aforementioned Earl up on his offer—not because her mother has passed away during the days our protagonist wastes, although she has, tragically, but because Rachel realises she's fucked up so much of she'd achieved over the years whilst stuck on self-destruct. Back in Annerdale, where she stays for the duration of the tale, Rachel "is as she was the day before: the same person, charged with similar duties. Even here," however, "she has a distinct feeling that something may be forfeit." (pp.84-85) What that might be remains to be seen. 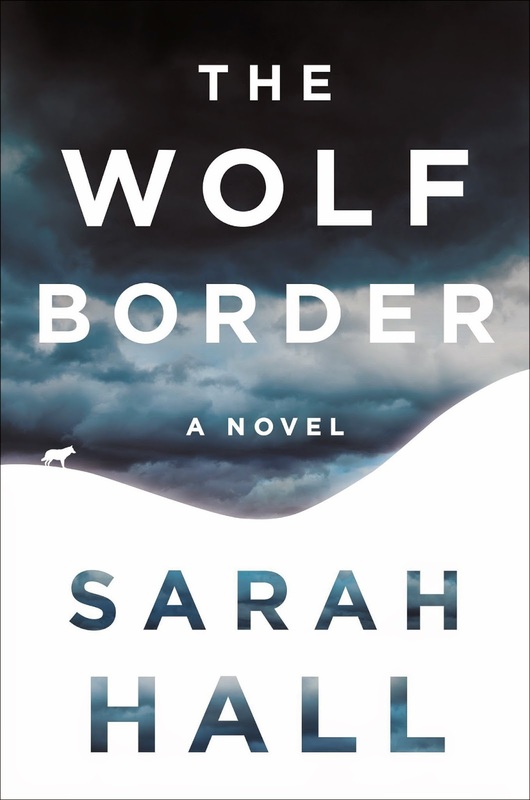 For the time being, she throws herself body and soul into the Earl's pet project, sourcing and subsequently studying the two wolves by way of which the rewilding is to begin at the same time as attending to a few more personal dilemmas, not least her brother, the closest thing she'll suffer to a lover, a pack of apocalyptic protestors, and the little boy she gives birth to just as the immigrant greys bear their own babes. Coincidence? Of course not, no. So though the tale of Rachel remains the same, the way it's told can change greatly, in turn shaping what we take from it. As a character, accordingly, her development—her transformation—her own rewilding, really—is dramatic, yet never less than natural. Equally innate are the slight speculative elements. They appear to be background, by and large, until they come to the fore in force in a revelatory last act that recasts the results of Scotland's Independence Referendum, which in The Wolf Border is won by the same separatists who lost out last year. You must be wondering: so what? Well, just as everything about Hall's novel makes sense eventually, so too does this deceptively inconsequential detail slip perfectly into place, like the Annerdale litter behind their leader. Still, some will say the whole story is slow; I say it's sumptuous. 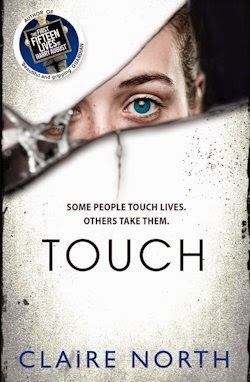 Certain critics will call the first part a false start; I'd suggest it sets up Rachel's arc smartly. If I'm honest, Hall probably does spend a touch too long laying the table, but when the bell rings to call The Wolf Border to order, almost all of the author's preparation pays off, because what follows is a feast of the finest fiction: a captivating and cannily crafted character-focused showcase of one of Britain's most promising young novelists.